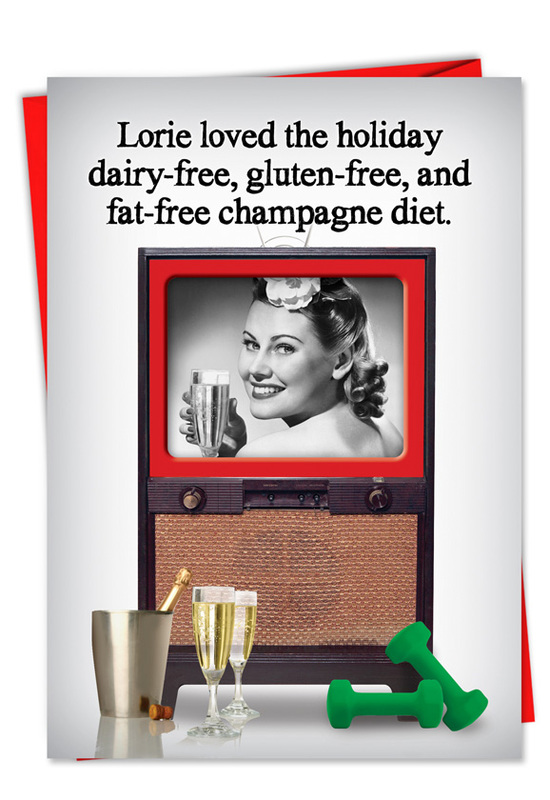 Cover Reads: Lorie Loved The Holiday Dairy-Free, Gluten-Free, And Fat-Free Champagne Diet. 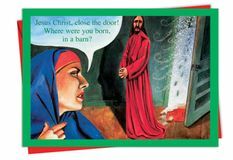 Inside Reads: She Also Had A Talent For The Flute. 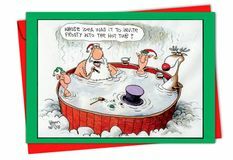 Hope Your Christmas Is Fab! All the modern day 'Fab' diets normally leave a lot to be desired. This latest, dairy-free, gluten-free and fat-free champagne diet takes the prize. 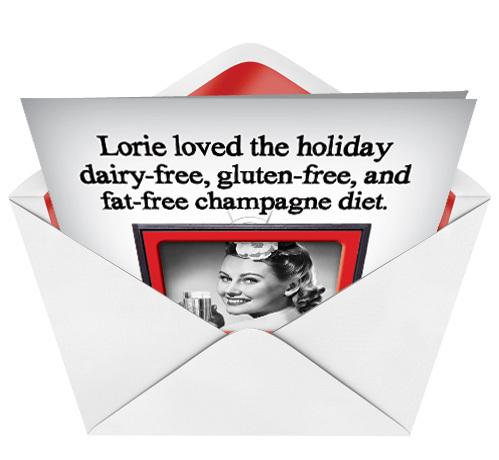 No more un-tasty desires when you send this upscale card. Show your friends you do have class with this high-quality card by NobleWorks. 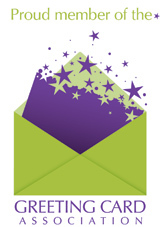 All our cards are made from recycled materials right here in the U.S. Plus, we offer free shipping so you win all the way around.